Go Metro and receive $5 off your prescription and receive 50% off of one over-the-counter item with your prescription. We offer personalized service, fast and accurate with free delivery and free curbside service. We will beat any price. Mention the ad on Metro’s website and receive $5 off your prescription. 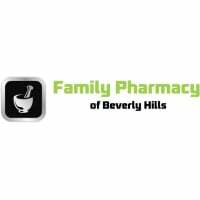 Receive 50% off of one over-the-counter item with your prescription.